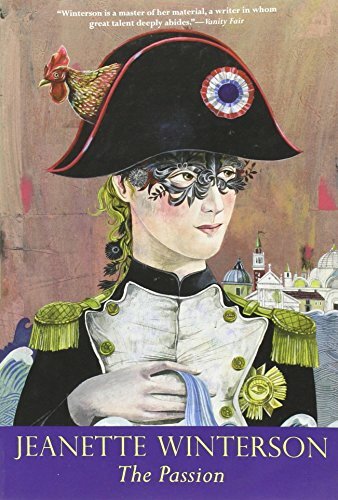 This novel of history and fantasy weaves together the Napoleonic wars and the mysteries of Venice, punctuated by the stories the characters tell about themselves and others. Quite enchanting. Received in the mail today as a Snowy Day RABCK. This book is only 160 pages and yet it took me weeks to read it. It just could not hold my attention for more than a few pages at a time. The characters were so under developed and boring that I had a hard time caring what happened to anyone in the book. The cover of the book is the best thing about it. Love the detail in the mask. Sent off in my Genre bookbox.